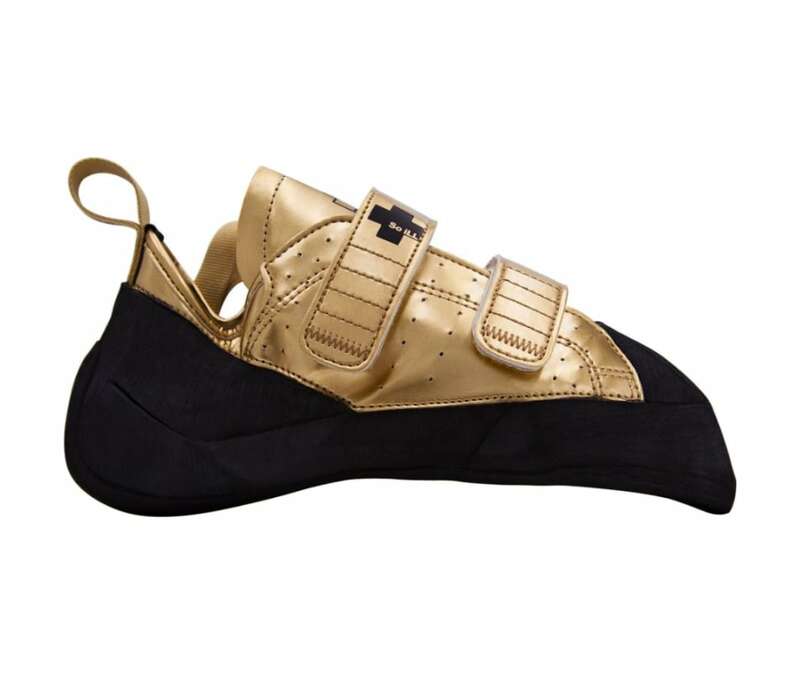 Get the shoe that has the Midas touch. Help us celebrate climbing making the 2020 Olympics with the 2020 Gold. Based off the same last as The Street, the 2020 Gold was designed with synthetic materials for minimal stretch. An ultra thin midsole provides a softer more sensitive fit, creating an extremely lightweight aggressive climbing shoe. We suggest guys order a half size up from street shoe size to give a tight and functional fit and ladies order one size down from street shoe size for a tight, functional fit.